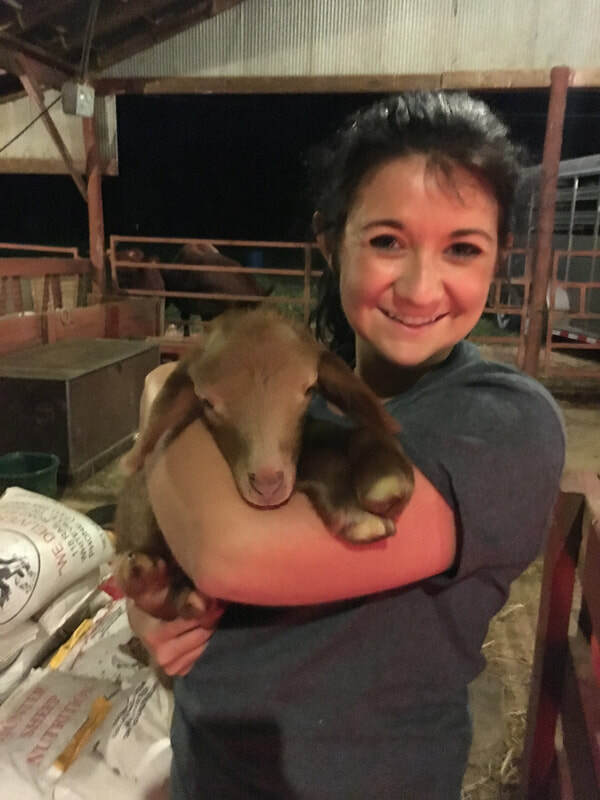 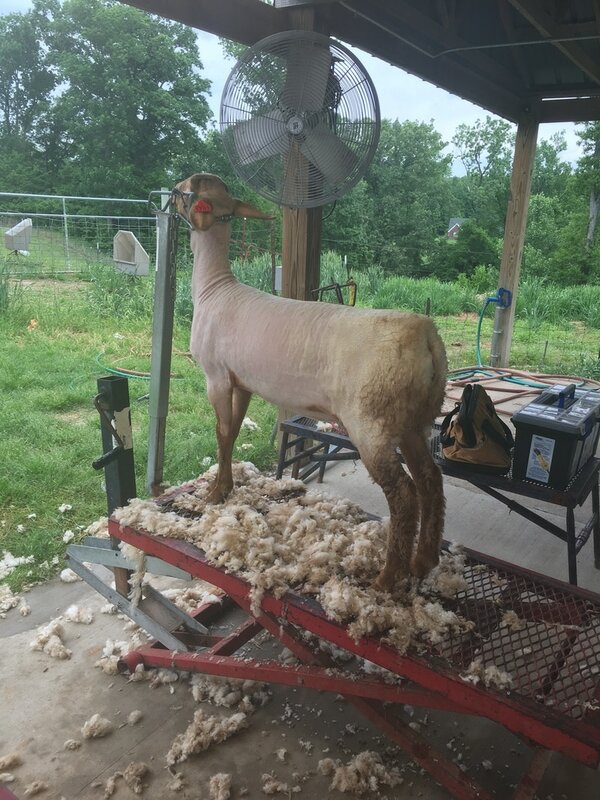 We added Tunis Sheep to our operation in 2015. 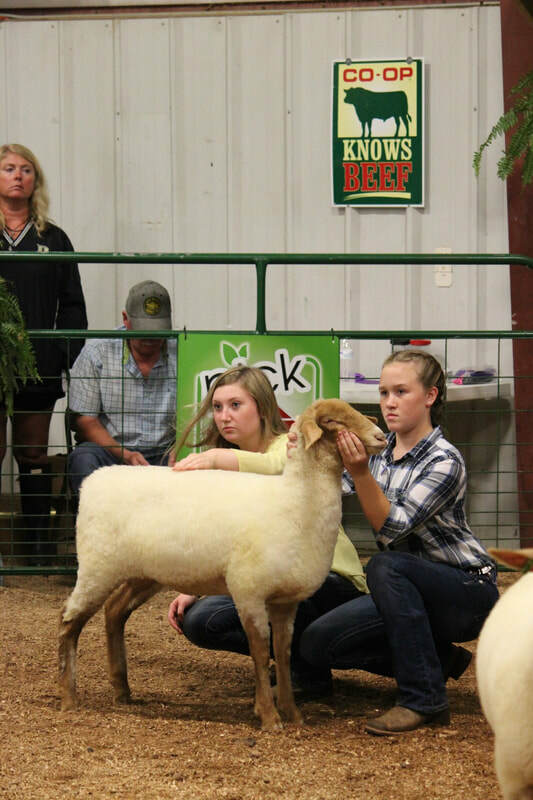 We have sought out high quality individuals to build a breeding program off of. 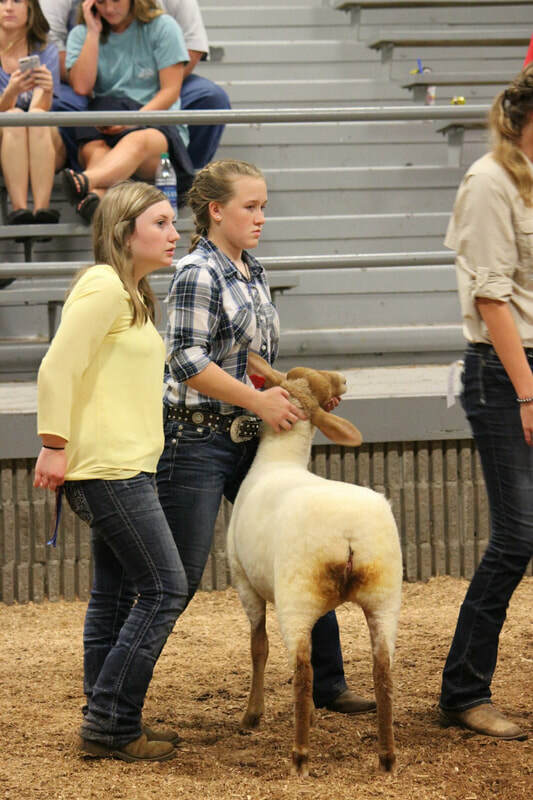 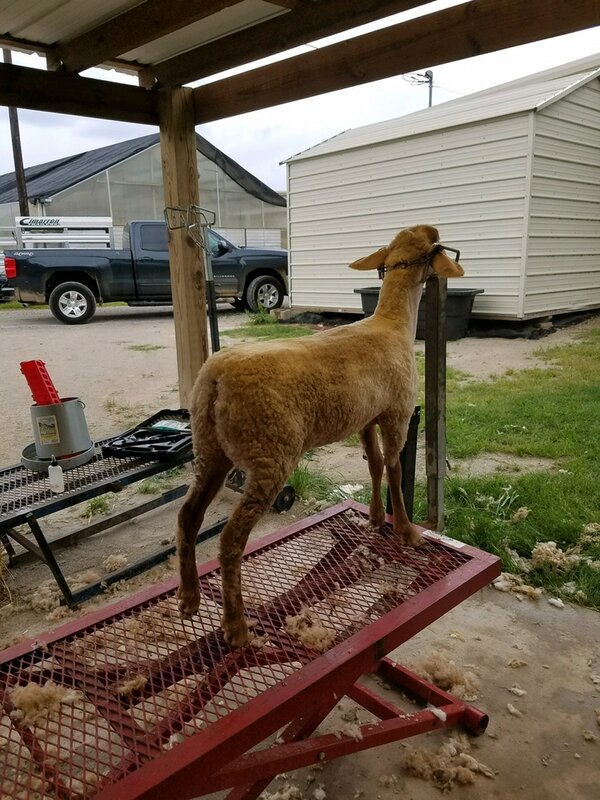 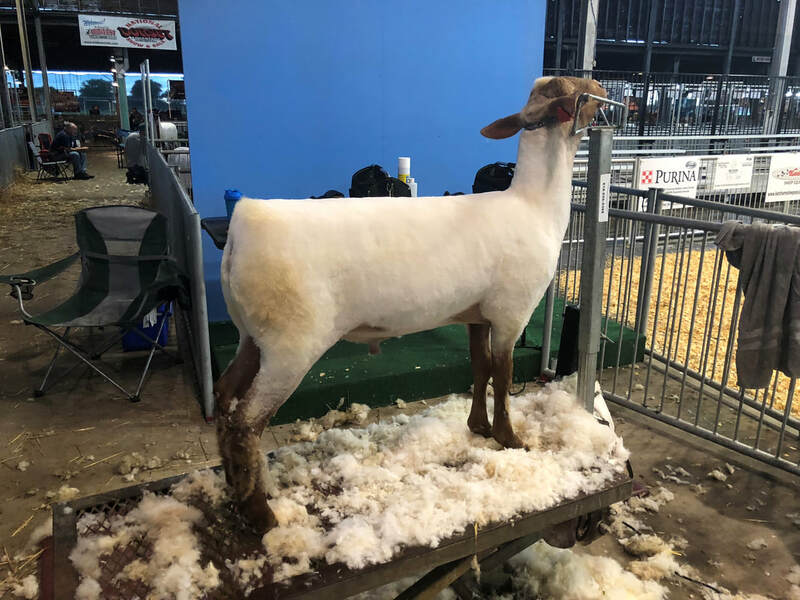 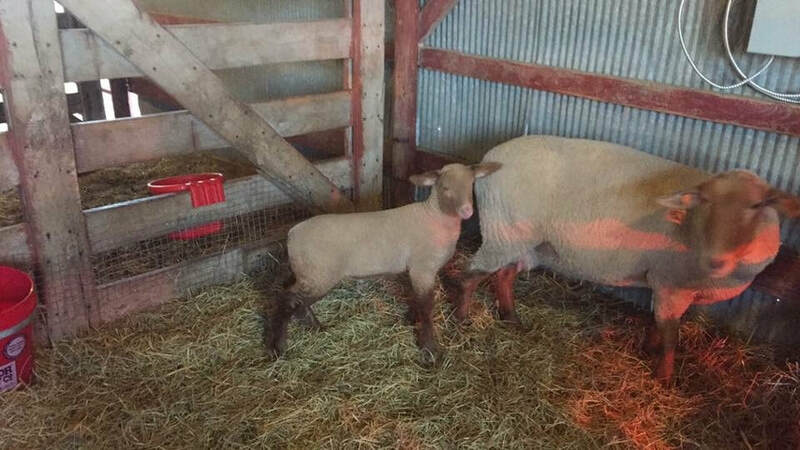 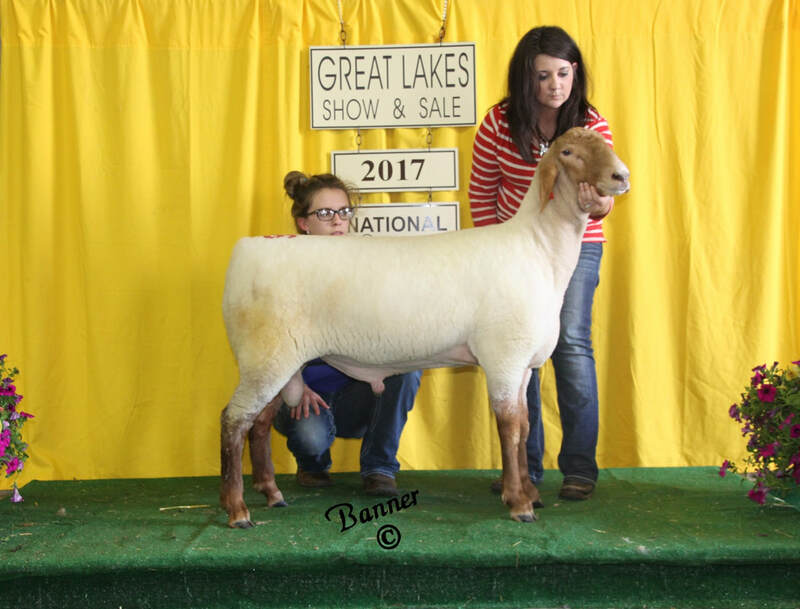 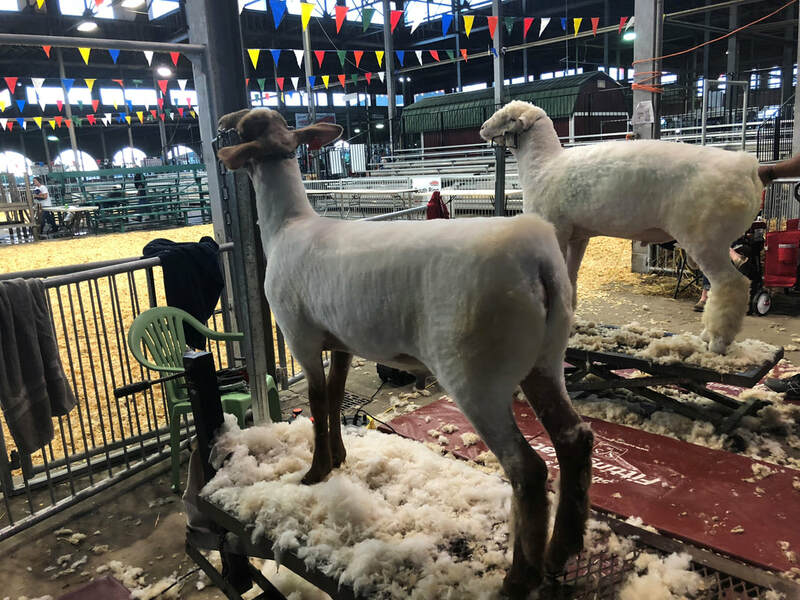 Each year offer lambs off the farm and in are regular consignors in the Great Lakes Sale and the Mid-West Stud Ram Sale. 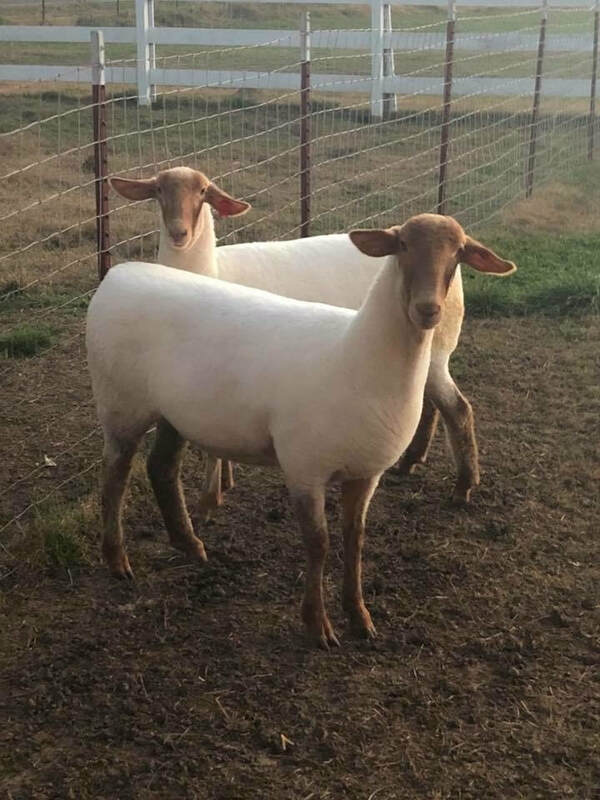 Bruns Tunis 1809 "High Cotton"
"Cotton" is an outcross ram that brings additional power and depth to our breeding program. 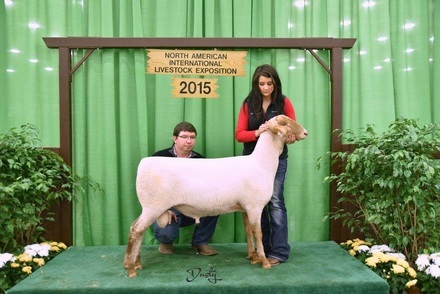 Cotton is out of Red Barn Farm 1708 who is a 'Checkmate' son and is out of Bruns 1605 who is a 'Redman' daughter.